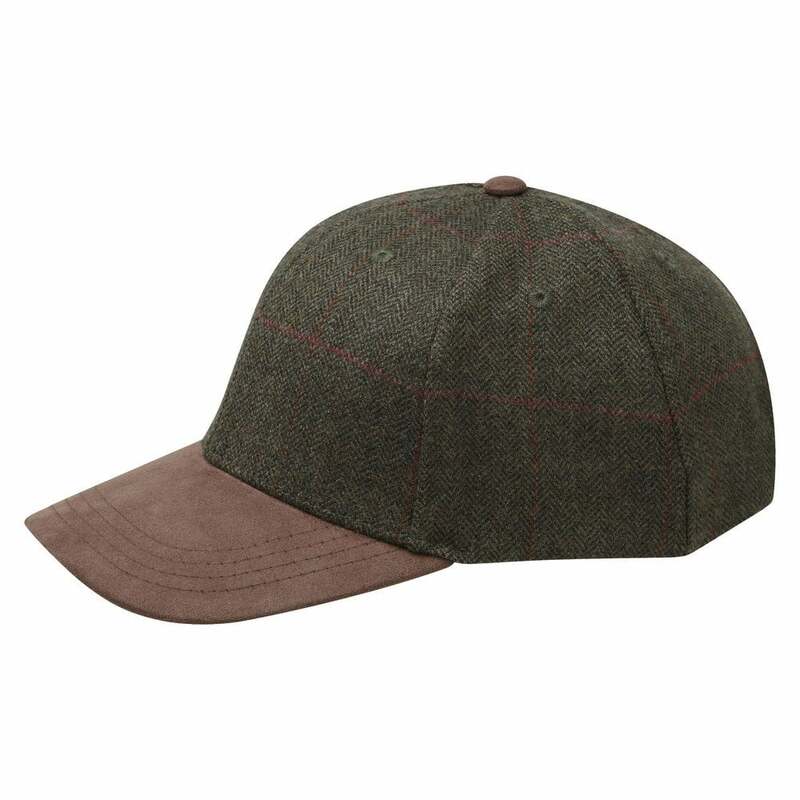 The Schoffel Tweed Baseball Cap is perfect for everyday wear and is made from 100% pure lambswool. Featuring the iconic Schoffel Alcantara trim detailing, an adjustable rear band and a branded rear buckle. The Schoffel Tweed Baseball Cap is the ideal accessory to your country attire.